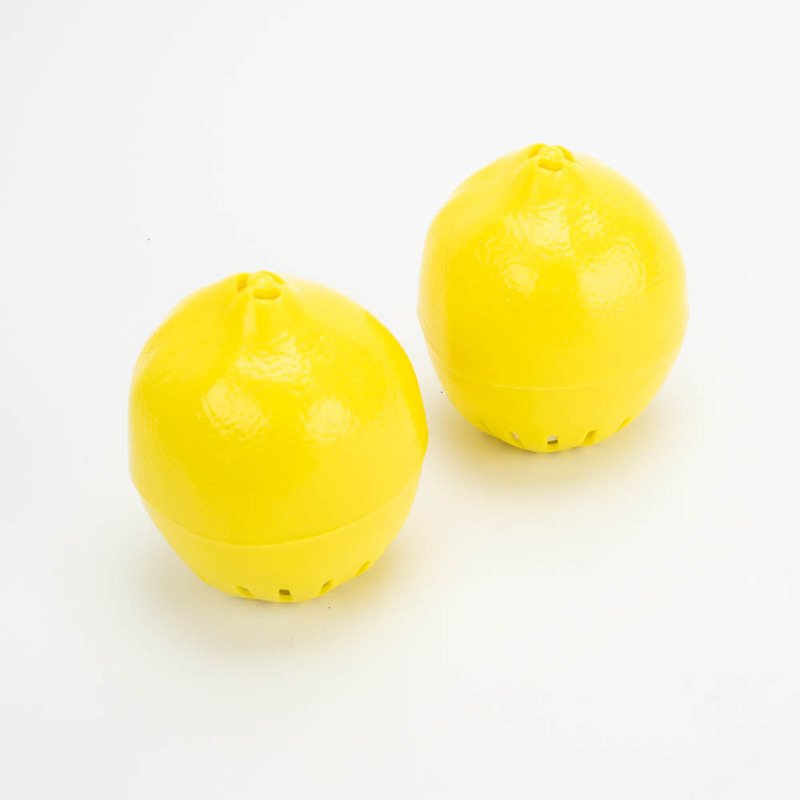 AirX Lemon Balls are a convenient and attractive solution to refrigerator odor problems. 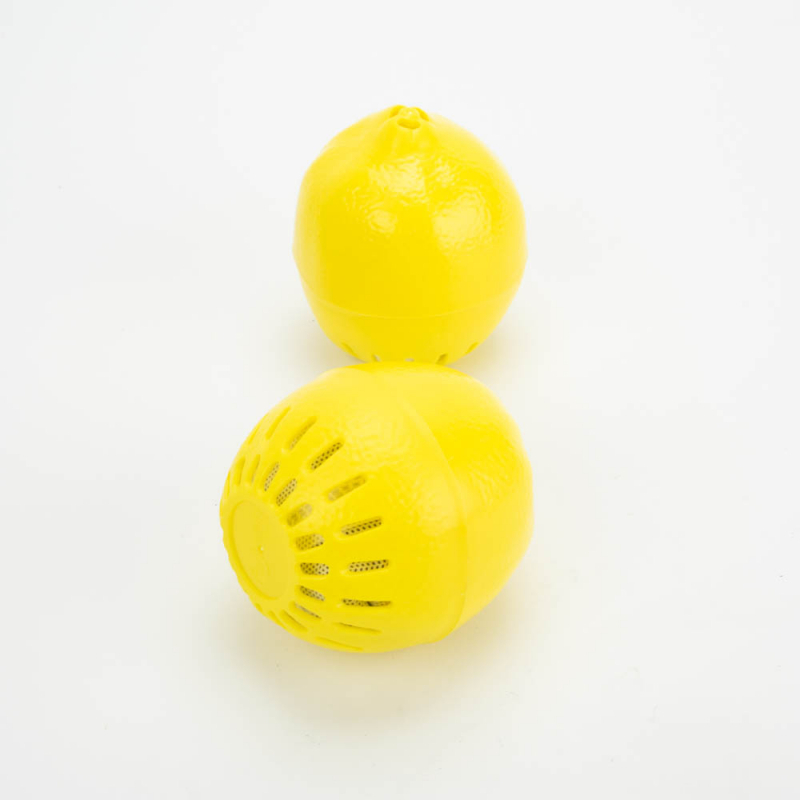 Attractive lemon case cover for product. Seems to work well. 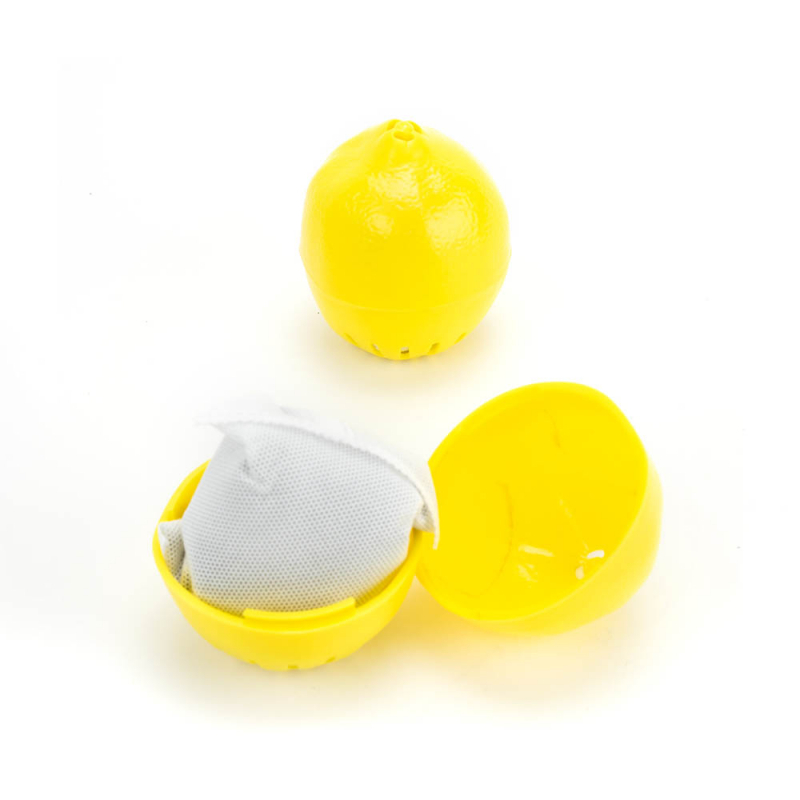 They work great in the fridge for cutting down on offensive food odors like onion. I think they ate more effective than plain baking soda though it is less expensive but must be changed out more often. These have activated charcoal in them and it works very well. A bit skeptical at first but pleasantly surprised.